What was the very first thing you ever crocheted? Mine was an afghan, but since I was only 10 yrs old when I learned to crochet, it was a small afghan for the Cabbage Patch doll that my mom made me for my birthday. It was probably 12"-18" square (only it wasn't so square lol) and it worked. 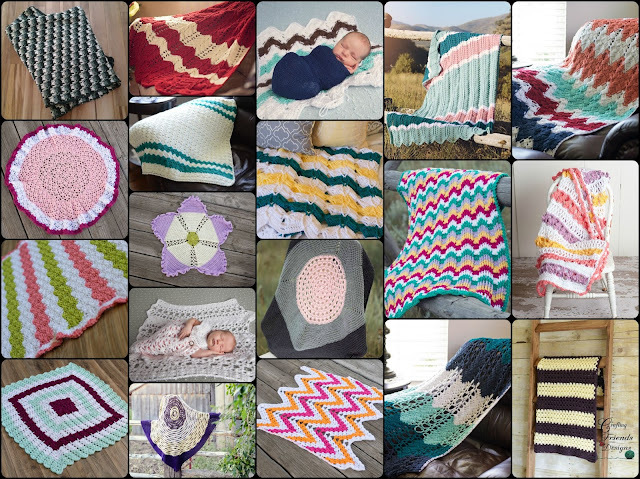 I've made close to 150 afghans during the past 30 years and most of them have been large in size as they have either been sold or given to my family. 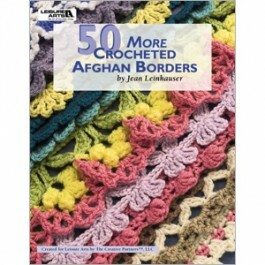 I LOVE afghans! It could be hot outside in the middle of summer and you could still find me with an afghan because they're comfy and comforting. About a month or so ago, I received a fun bag of yarn from Red Heart to try out. 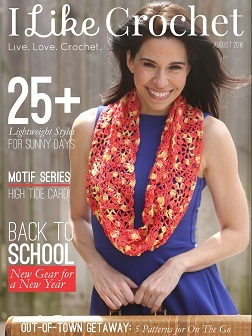 Normally, I stick to 4ww yarns for all the designs I do, so it was fun to work with something different. 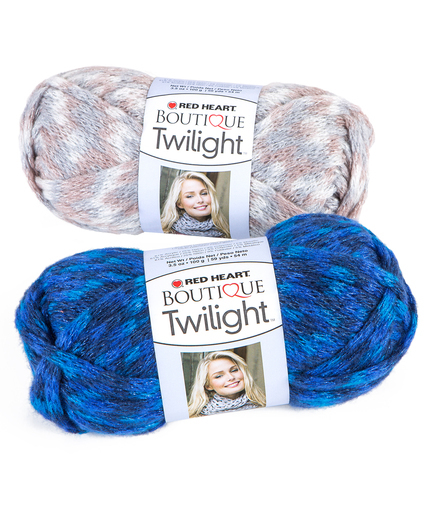 Red Heart's Boutique Twilight is quite a bit thicker and comes in a bunch of fun Sparkly colors. My first thought was a cowl but I was sure there would be a bunch of them out before to long, so I played with it for a while and waited for the perfect something to use it for. Then one day, my 6yr old daughter saw it, loved the "Romantic" shades of purple, pink, tan and sparkle. She decided it should be turned into an afghan for her, so the start of a new FREE crochet pattern was on the hook!